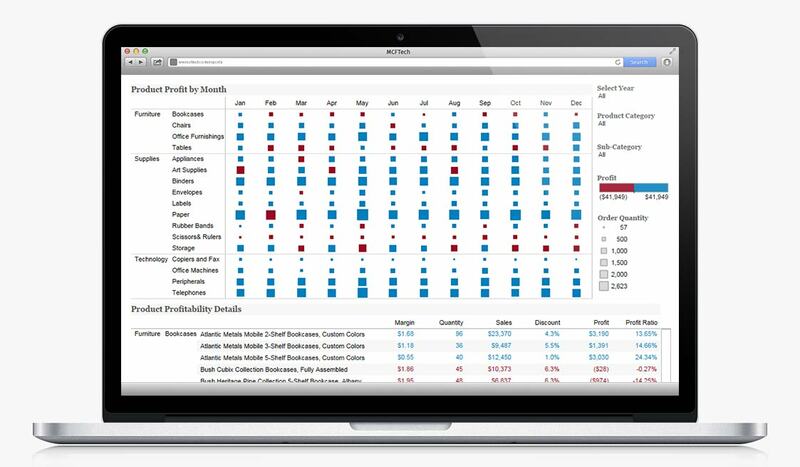 One of the most valuable aspects to the success of a business is the ability to collect, report, and analyze critical data. Cloud-technology has revolutionized the way businesses do this by providing easy-to-build custom reports that can be updated in real-time to always present the most current, accurate picture of business health. 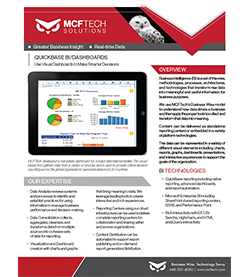 At MCFTech, we are Business Intelligence (BI) experts, capable of leveraging the native BI functionality of our cloud-based platforms as well as industry-leading tools such as Tableau and Cognos to take your BI to the next level. 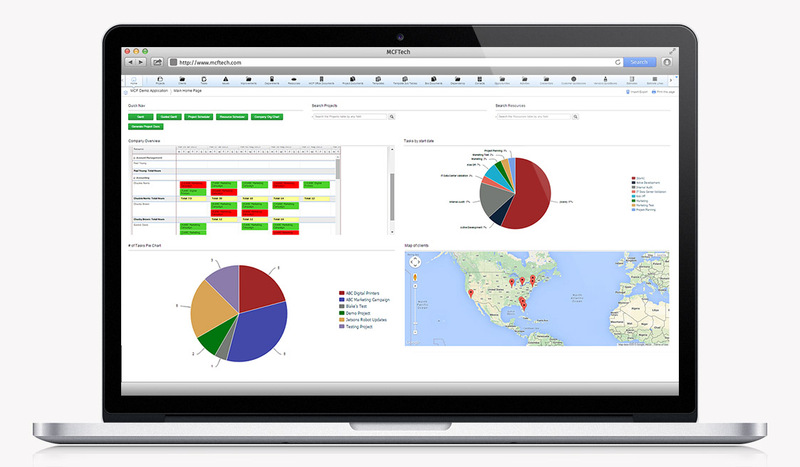 Our clients often complain of wasted time and effort creating, building, and managing reports from the ground up. Data is often inaccurate due to lack of organizational discipline and reports are not dynamic to provide real-time information. Complex reports where desired changes are difficult and time consuming and hardly ever produce the expected outcome. We leverage the native capabilities of our platform technology and augment them with industry leading BI solutions to bring your data to life.